Alaska Airlines has come out against a proposed hike in state fuel tax, saying the measure amounts to double-dipping, reports Juneau Empire. 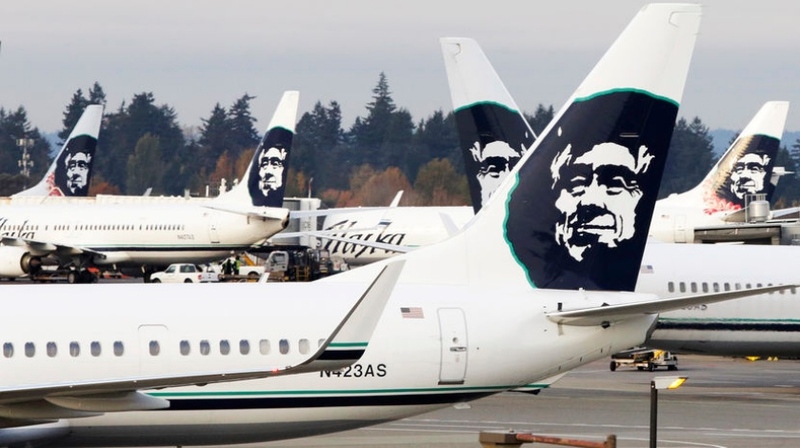 Revenue raised from the tax increase is earmarked for airport upgrades, but Alaska Airlines says that it is already investing USD100 million in aviation infrastructure improvements and will be unfairly taxed twice. The measure will raise fuel tax from 8 cents per gallon to 24 cents per gallon over a period of three years and is due to be applied to all fuel, including motor vehicle fuel and marine diesel. The move is supported by the Alaska Aviation Advisory Board, the Alaska Air Carriers Association, the Alaska Airmen Association, and the Aircraft Owners and Pilots Association. In a statement, Alaska Airlines regional vice president, Marilyn Romano, said that of the USD40 to 80 million per year expected to be raised by the tax, Alaska Airlines will contribute about 45%. UPS Airlines also objects, saying that it already pays landing fees to the tune of USD 7 million which goes towards aviation infrastructure at Anchorage Ted Stevens. “The proposal to triple the jet fuel tax is asking UPS and other carriers to subsidize airports we do not use,” UPS vice president of public affairs Nick D’Andrea said in a statement. Currently, international flights are exempt from the fuel tax. This exemption is likely to remain as Anchorage is an important fuel stop for cargo transport from Asia to the US. It is the fifth busiest cargo airport in the world. The bill has been referred to the Alaska State Legislature House Finance Committee.